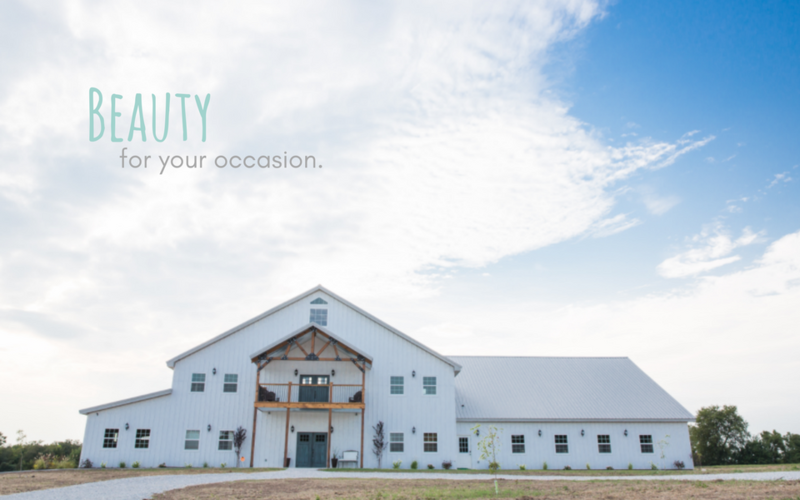 At The Silver Spoon Barn Event Center, we're proud to offer our exclusive venue to couples and families alike near and beyond Joplin, MO. Our newly renovated barn features beautiful woodwork including a grand staircase with vaulted ceilings and enough space to accommodate up to 500 guests. Our goal is to provide a lovely place where you can share your most prized moments and create memories that will last for a lifetime. No matter what your vision may be, we're here to make it happen at The Silver Spoon Barn. With plenty of indoor and outdoor space, you'll have endless options to consider for your wedding or event.